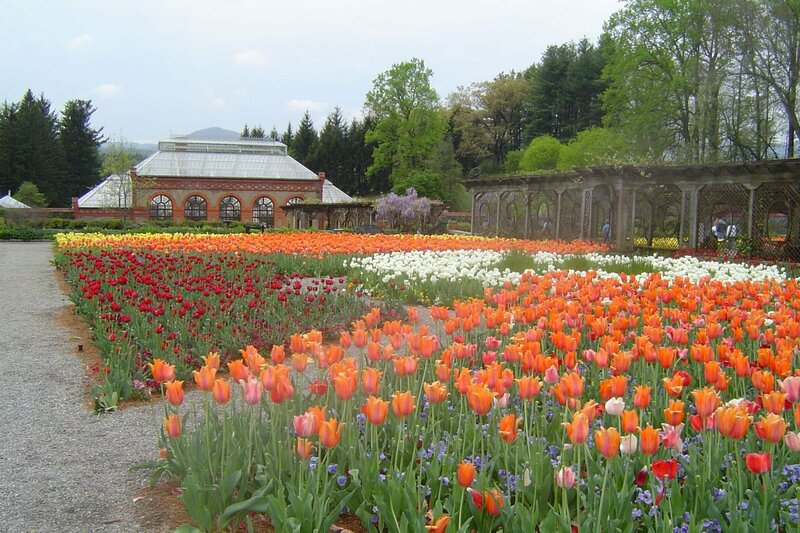 One of our favorite times to visit Asheville's Biltmore Estate is during springtime as admission to the Biltmore includes the splendor of Biltmore Blooms. From mid-March through the end of May, nearly 100,000 tulips are on display across the estate, not to mention that each week different flowering plants will be abloom - from daffodils to tulips, to roses. Their rose garden alone features over 250 varieties of roses. 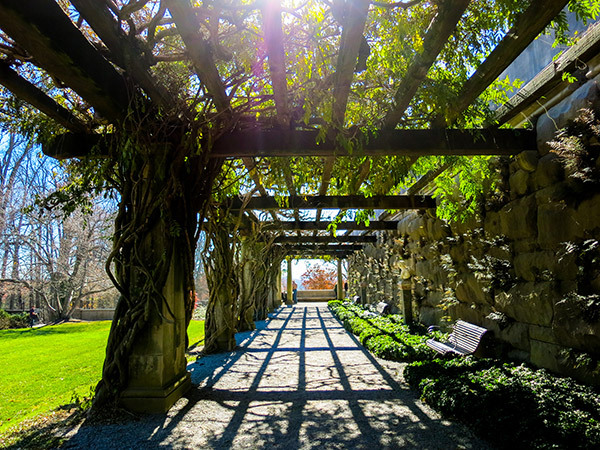 The Biltmore Estate's gardens were designed by renowned landscape architect Fredrick Law Olmstead and his original vision continues to be maintained by horticulture experts today. Visitors to the Biltmore can keep tabs on what is currently blooming with the Biltmore Estate's "Blooming Now" report. While the two-month period during which Biltmore Blooms takes place is worthy of the trip, there's something beautiful to see on the Biltmore's grounds year-round. You can view more info and watch the time lapse video of the changing seasons on the grounds here. Come experience it for yourself during your Asheville vacation!